Today's Daily Deal! 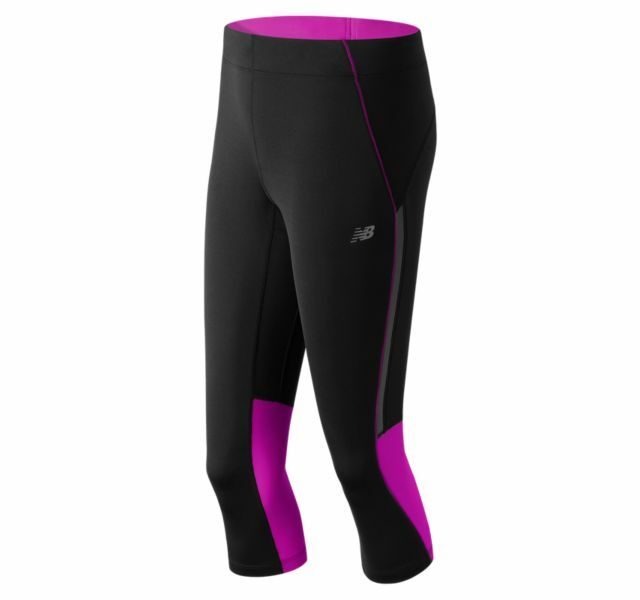 Save 50% on the Women's Impact Capri Pants Now Only $29.99 + $1 Shipping with code DOLLARSHIP at JoesNewBalanceOutlet.com! The plush elastic waistband lays smoothly against your body for a flattering fit, and a zippered pocket stashes on-the-run essentials. And to help you tackle that extra mile, this women''s tight features NB Dry technology that wicks away moisture.